(PRLEAP.COM) Gift cards are a $130 Billion industry in the U.S. alone, and growing at a 10% annual rate. A whopping 93% of consumers report purchasing at least one gift card in the past year, and 69% of Millennials say they're interested in receiving gift cards digitally. Typically, though, most small local businesses that do offer gift vouchers are still using old fashioned paper certificates. But with a new app called DapIt, local merchants can easily issue, redeem and process electronic gift cards, just the same as national big box stores – with the lowest processing fees in the industry and no contracts. 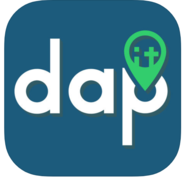 For consumers, DapIt offers a perfectly convenient electronic wallet, and a social media platform where they can discover great new restaurants and stores. 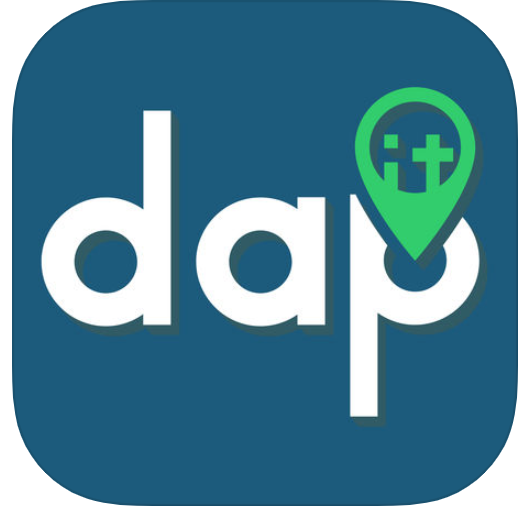 DapIt is produced by Studio-23rd Street and available for iOS and Android on the App Store and Google Play. DapIt is a powerful marketing tool for local merchants, allowing them to create branded electronic gift cards and promote their business through the DapIt social network. It's where friends and family can discover new stores and even "pick up the tab" instantly. DapIt is more than just a gift card management platform, it's a whole social community. Once business owners create a profile, add bank account info and identity confirmation, they have immediate access to create, manage, and redeem gift cards. DapIt even helps with marketing by providing logos and branding advice while powerful analytics assist in building business. And unlike other services, there are no contracts or commitments ever. "We created DapIt with small to medium growing businesses in mind," explains DapIt developer Cesar Torres of Studios-23rd Street. "As a business owner, you're always looking for new ways to increase your sales, and gift cards are one of the more powerful ways to build customer loyalty. With DapIt, local stores can give their existing customers a better and easier way to pay from their mobile device, while also bringing in new business from the social network of DapIt users." To learn more about DapIt and view demo videos, visit www.DapItApp.com, or download DapIt directly from the App Store or Google Play.